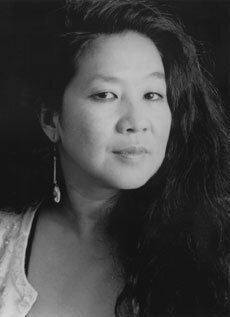 Marilyn Chin is the author of five poetry collections, including this year’s A Portrait of the Self as Nation: New and Selected Poems. Her work has appeared in The Norton Anthology of Contemporary Poetry, The Norton Anthology of Literature by Women, and Best American Poetry. 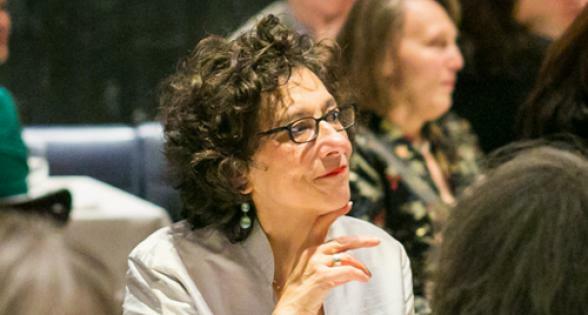 She has taught worldwide, including at universities in Beijing, Shanghai, Singapore, Hong Kong, Manchester, Sydney, Berlin, Iowa, and elsewhere. She is Professor Emerita at San Diego State University.